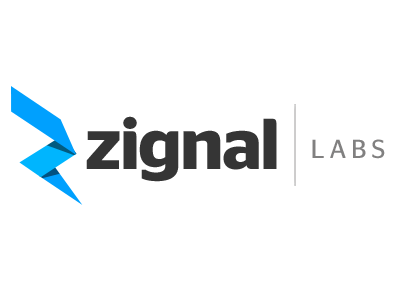 Zignal Labs, a San Francisco and Washington, D.C.-based provider of a real time analytics platform, completed a $10.7m Series B round of funding. 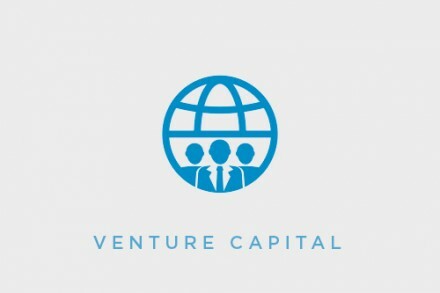 The round was led by existing investors Andy Ballard, Managing Partner of Figtree Partners; Mitchell Cohen, Manager of Ross Investment Associates; and Jim Hornthal, co-founder and Chairman of Zignal Labs. The company will use the funds to continue to grow its leadership, sales, and engineering teams to deliver innovative product enhancements to its next-generation analytics and insights platform. 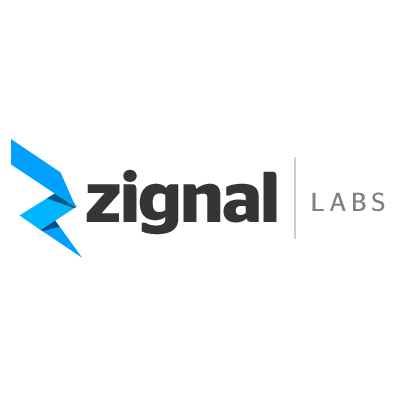 Led by Chief Executive Officer Josh Ginsberg and President/Chief Product Officer Adam Beaugh, Zignal Labs provides realtime platform for users to access to data-driven insights from big data analytics, media monitoring, and business intelligence. Customers include top public relations firms around the world, Fortune 50 companies, political efforts, professional sports teams, and financial institutions.